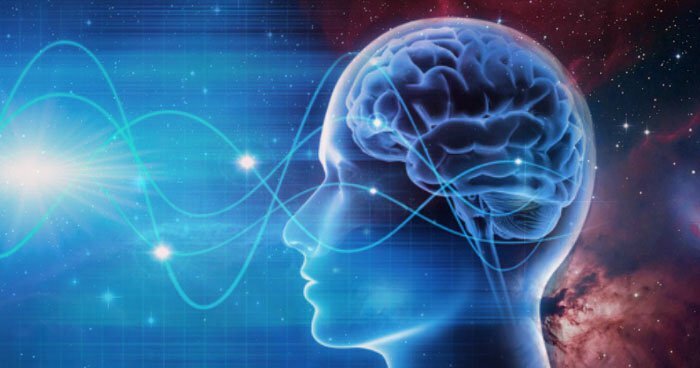 Learn how to quickly achieve an Alpha brainwave state and utilize its power for harmony between mind and body. Accessing Alpha is an experiential workshop in which movement, breath, energy and focused attention are combined in a unique and powerful way. The goal is to quickly create the Alpha brainwave state. Then watch your stresses and worries drift away as the harmony between your mind and body is restored to its natural state. Dr. Flick will harness the energy of the group to supercharge the response. Everyone will leave with new physiological and meditative skills that they can use right away. Dr. Flick will also introduce the concept of Reorganizational Healing with a demonstration of Network Entrainment. See how a gentle, focused touch can create a powerful integration of body, mind and spirit. This technique helps the nervous system obtain feedback to better recognize stress and tension in the neural tissue, and enhances your body's ability to dissipate stress. Dr. Flick is a Pittsburgh native and a veteran of the US Air Force. He is a graduate of Palmer College of Chiropractic and has earned the highest level of certification available in Network Spinal Analysis. Dr. Flick and his wife Belinda have been married for twenty eight years. They have an amazing thirteen year old daughter who recently earned a black belt in Tang Soo Do karate. Dr Flick is dedicated to helping individuals with his practice to access and develop sustainable resources for better health and wellbeing in their lives. Do we need to pre-register for this lecture? There are 3 of us. Please let me know. Not absolutely necessary to pre-register, only it helps us determine ahead of time the size of our audience to ensure we have seats and other accommodations available. Thanks for asking.